Before settlers landed on American shores the population of the Bald Eagle may have eclipsed a half a million. With a range from Alaska to Mexico the majestic Eagle soared through the skies of a virgin land. As the human population increased and the natural habitat of the eagles declined the numbers of eagles plummeted by the late 1800’s. Observations were made that a bird once nearly ubiquitous in the land was now almost a memory. With that realization people came to their senses and began a progressive series of legislative acts to protect the American Bald Eagle culminating with the Bald Eagle being placed on the list of Endangered Species in 1967 and followed up with the Endangered Species Act of 1973. What followed is a success story in the restoration of the American Bald Eagle that is unfortunately exclusive to only a few species protected under the Endangered Species Act; the recovery culminated on June 28, 2007 with the delisting of the American Bald Eagle from the list. 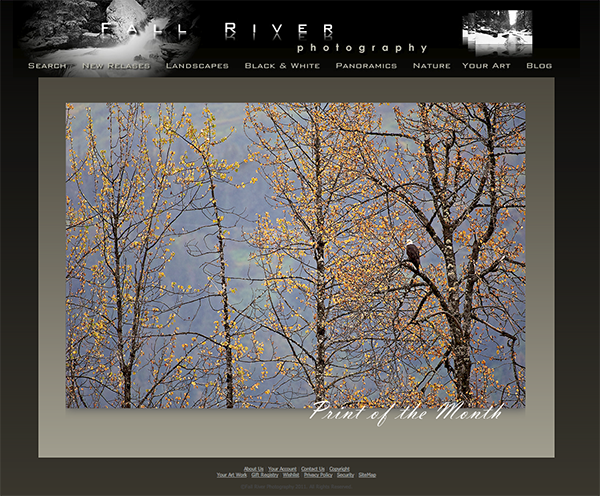 The Eagle remains protected by the Bald and Golden Eagle Protection Act. 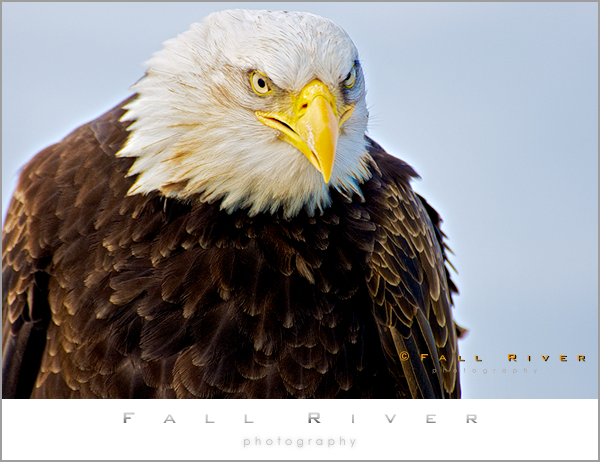 Mar 23, 2011 | Categories: Nature | Tags: Alaska birding, alaska fine art nature photography, American Bald Eagle, Bald Eagle Alaska | Comments Off on You Look’n at Me?